We offer competitive rates with no call out charge and a friendly independent service. 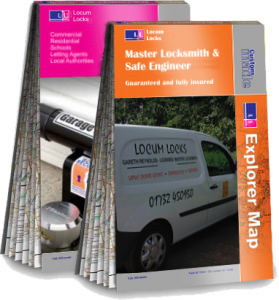 We have used Locum Locks a few times and I cant fault there work. Reliable and very hand working, wouldnt use anyone else. Highly recommended. I work for a Lettings Agency and have used Gareth for years and cannot recommend him highly enough. He is one of the most cheerful and happy people I know, always efficient, the work is carried out before I have even had time to think about it and to a very high standard and I never get a nasty shock when the invoices come in. 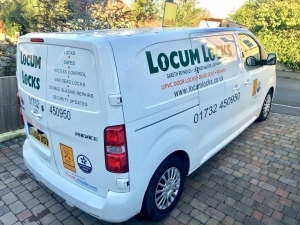 If you want a locksmith this is the man to go to! 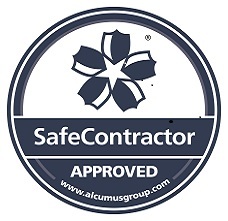 I have used Locum Locks on several occasions and can whole heartily recommend this company. I have had Window locks, door entry systems and most recently a safe installed. Always friendly and happy with a “can do” attitude. I will never use another company!